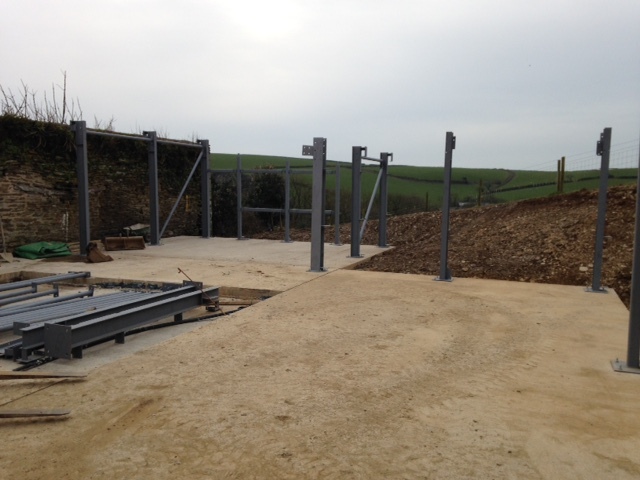 Based in Liskeard, Cornwall, Phoenix's expertise lies in roofing and cladding, as well as steel erection and timber framed buildings. 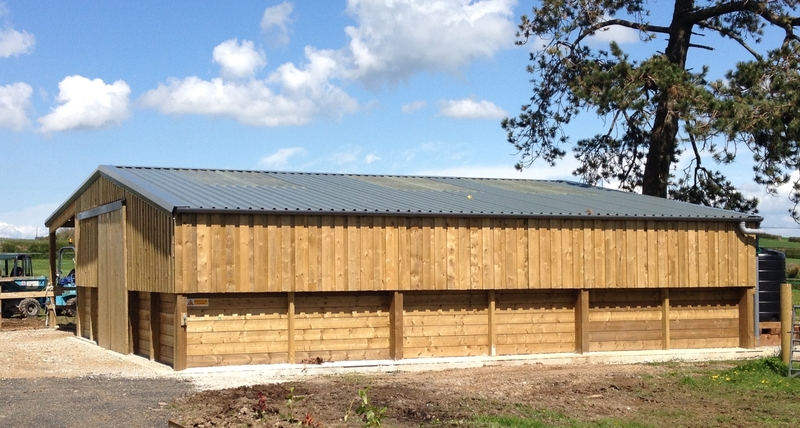 From small scale agricultural buildings to the construction of large industrial units or repairs to an existing building - each project is treated uniquely. 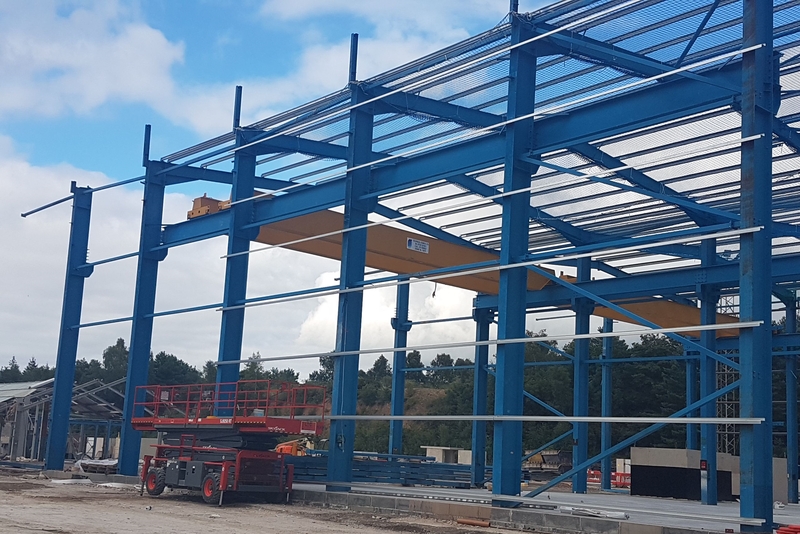 We are able to supply and fit across Cornwall, Devon and the South West a wide range of quality steel box profile, fibre cement, standing seam and composite insulated panels. 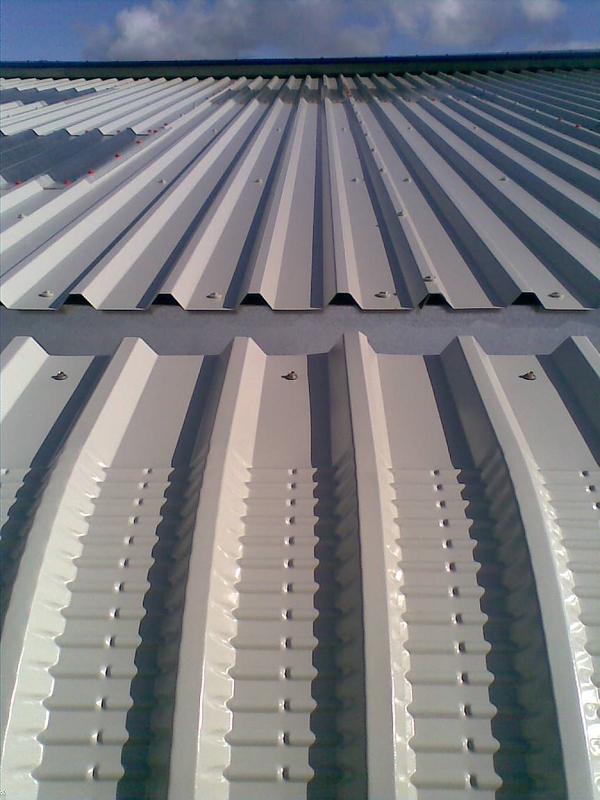 Phoenix Commercial Cladding Ltd undertakes all aspects of steel erection. We work to industry regulations with bith conventional steel-framed buildings and lightweight portal framed swage beam structures. 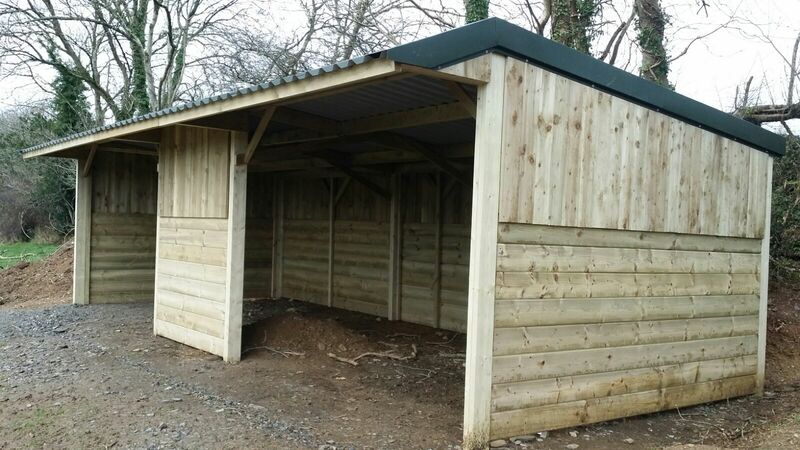 From timber field shelters to timber summerhouses and large agricultural and equestrian buildings, we can design and construct them all. Good foundations are the ey to any great building project. We cover all associated groundworks services, including footings and foundations, floor slabs, structural concrete and drainage works. Rubberised Plygene Gutterline is the fully proven solution to stop gutters leaking. At Phoenix we are fully trained and one of only a few companies in the South West qualified to fit this unique product. 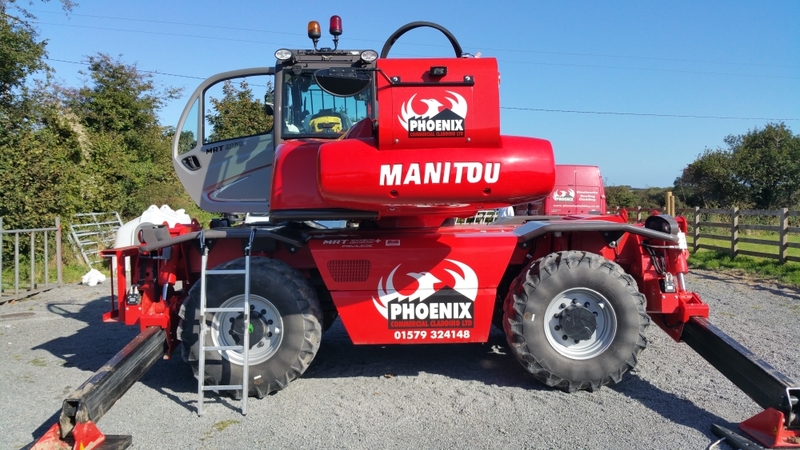 Phoenix's Manitou MRT is an all-terrain machine that combines practicalty and performace. Offering tripple performace: telehandler, crane and platform. 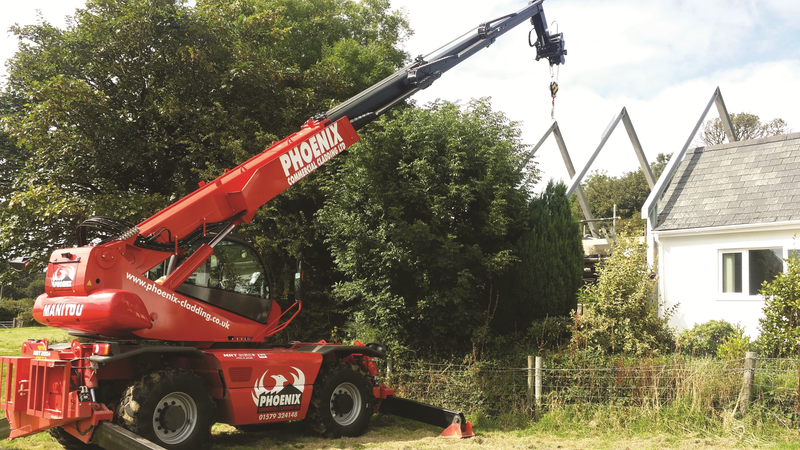 Phoenix can provide the complete hire package with a driver and attachments to suit your requirements. "Phoenix Commercial Cladding Ltd were engaged to renew the roof on our stores, we are very happy with the result. Phoenix achieved this in a very timely fashion and for the price that they competitively quoted." 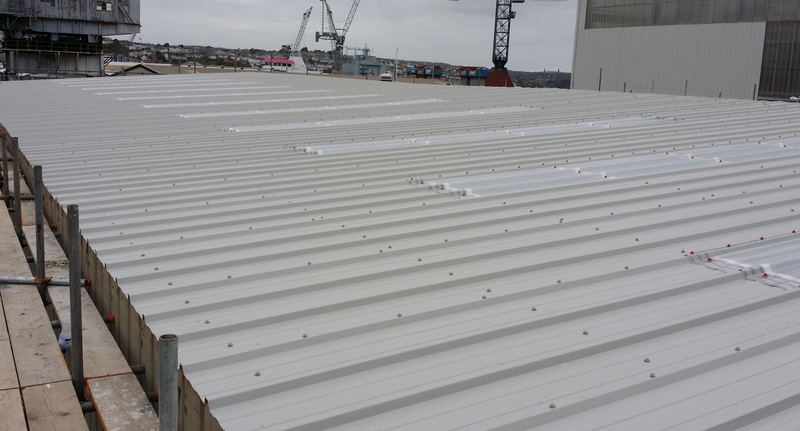 Replacing an old roof with 120mm composite panels at Pendennis Shipyard. "Phoenix Commercial Cladding Ltd have worked successfully on several of our projects, from small remedial cladding works to major building cladding and roofing works. 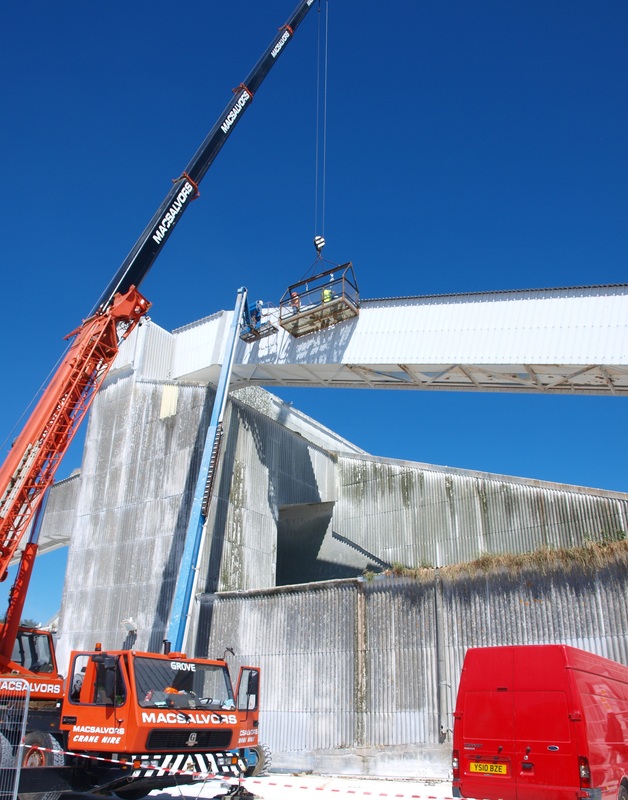 Always working safely, with comprehensive risk assessments and method statements, they remain our preferred South West supplier in this civil engineering area."